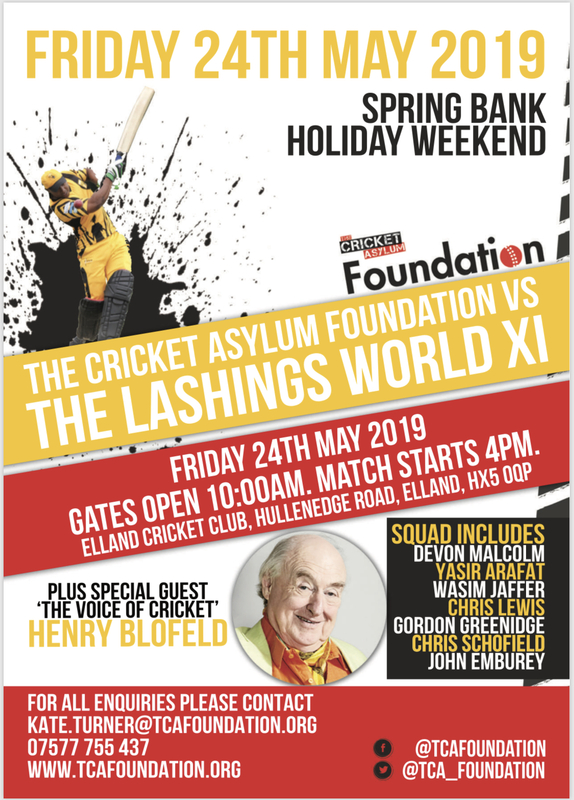 Have you ever wanted to have dinner with Devon Malcom… have a rum with Gordon Greenidge or simply sit back and listen to Henry ‘Blowers’ Blofeld while enjoying a fantastic day of food, Cricket and entertainment…. On Friday the 24th May a select TCAF team will be taking on the mighty Lashings World XI, a team full of international stars! The day will include coaching from the stars, an u11 tournament, sit down 3 course meal all followed by a T20 match where our local team will take on the team of pro’s from across the globe. For the corporate lunch we have just 18 tables available for your company, cricket club or group of friends to book. 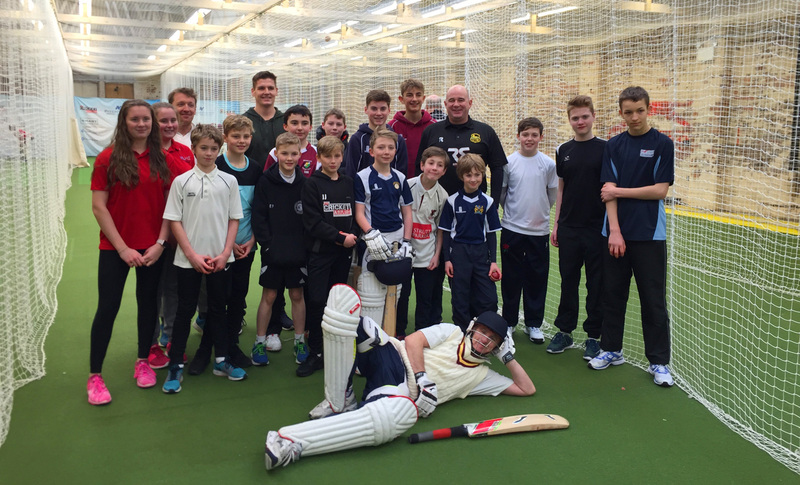 You can dine with Blowers or one of the Lashings players on your table, you will enjoy an excellent 3 course meal with entertainment and the chance to bid for some amazing experiences in the Lashings auction. Preceding the T20 game will be an u11s 6 aside tournament, we’re inviting 10 teams to compete for a trophy and receive pre-game coaching from the internationals! Click here to view the full brochure, and contact kate.turner@tcafoundation.org to book your table or enter an u11s team.